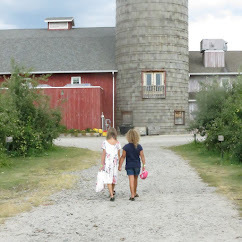 Each day, SproutBaby will tweet a 40% discount URL on one of the hundreds of eco-friendly items available on Sproutbaby.com. Think that's a good deal? 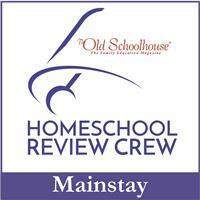 Every seventh person to purchase this item will be awarded a free gift! 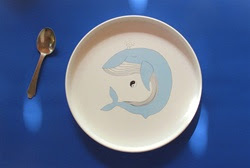 Today's Twitterfest deal from SproutBaby.com is 40% off all Smiling Planet Plates and Placemats. Simply follow @sproutbabyclub on twitter and look for the special link to purchase. 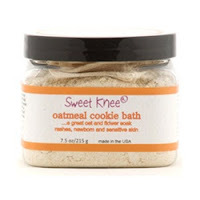 If you are one of the lucky seventh buyers, you will be rewarded with a FREE Sweet Knee Oatmeal Cookie Bath. Watch as Sproutbaby.com’s youngest employee, 4-year-old Eden and mom Emily tell us about today's deal. Visit http://www.youtube.com/sproutbabyclub for their special video! Smiling Planet is a family owned and operated company, local to SproutBaby headquarters in Marina Del Rey, California. Their earth-friendly plates contain no BPA, no phthalates, no lead and no toxic inks. They are independently tested and are made from 100% recycled, medical grade polypropylene plastic. To complete the sustainability loop, in addition to being 100% recycled, the plates are 100% recyclable for true "cradle to cradle" manufacturing. Well, if that weren't enough...the designs are adorable! Each plate features a unique design sure to catch the attention of your little one. Plus, in a unique innovation, the designs are placed subsurface, so utensils won't scratch them. Disclaimer: I was not paid nor compensated for this post.